Novice OC6 – come join in the fun and challenges of OC6 paddling!! 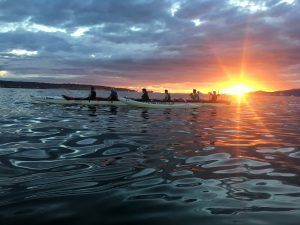 This is a co-ed program open to adults of all ages and is coached by experienced FCRCC outrigger paddlers. 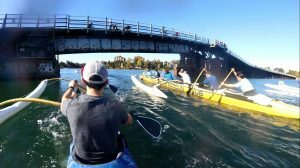 Through this program, you will learn outrigger paddling technique (no paddling experience necessary), develop paddling fitness and be introduced to Hawaiian culture.